US utility PSEG is planning to file a proposal with the New Jersey Board of Public Utilities to increase investments towards infrastructure upgrades from $11.5 billion to $13.2 billion over the next five years. If approved, the plan includes directing $2.9 billion towards developing new and upgrading existing energy efficiency, electric vehicle and energy storage infrastructure, as well as $2.5 billion to extend the utility’s Energy Strong programme. Investing in EV infrastructure will be the utility’s first major investment towards the segment. The investments will help the utility modernise its energy network and help New Jersey achieve clean energy goals. However, the approval will pave the way for 8 to 10% annual growth in PSEG’s rate base. $2.5 billion for energy efficiency: This will help reduce energy use by 40 million MWh of electricity and 675 million therms of natural gas, reduce carbon emissions by 24 million tons, generate approximately 5,000 sustainable direct and indirect jobs over a period of six years. $100 million for utility-scale energy storage systems that will enable greater development of renewable resources and enhance resiliency. 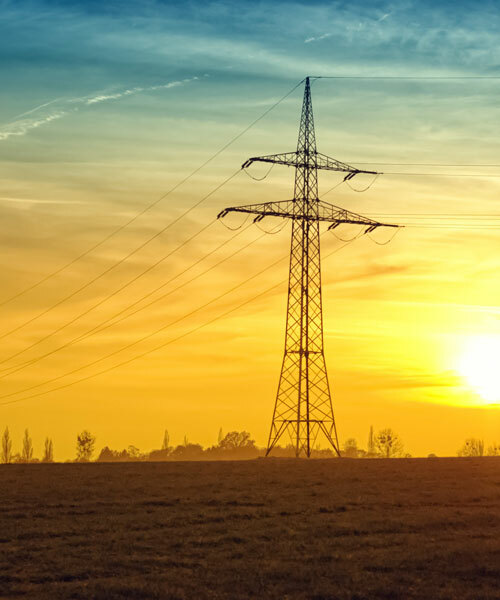 The Energy Strong programme will include enhancing the reliability and resiliency of the grid by hardening electric and gas facilities against storms. Phase one of the programme saw $1.2 billion in investment and will be completed by the end of 2018. “This ambitious program is all about continuing the positive momentum that the people of PSEG have built over the last 115 years,” said Ralph Izzo, CEO at PSEG. The news comes as the utility continues to retire conventional energy generation portfolios. PSEG’s subsidiary PSEG Power has retired approximately 4,000MW of less-efficient generation (coal and peakers) over the last five years. “PSEG Power is helping combat climate change by preserving nuclear generation as a carbon-free resource and developing new highly efficient, combined-cycle plants to displace coal and older, less-efficient gas plants,”reiterated Izzo.